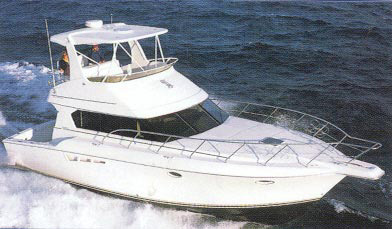 AFC Yacht & Ship Brokers, Inc. Welcome to AFC Yacht and Ship Brokers, Inc.
We are a full service yacht and ship brokerage specializing in the sale of motor yachts, sport fisherman, trawlers, express and cabin cruisers. 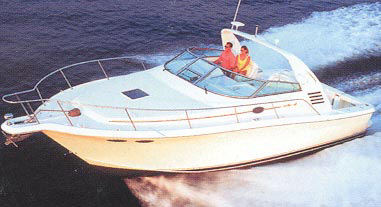 Our knowledgeable team offers years of experience in the yachting and boating industry. Easily accessible by land and water, we are located in Lighthouse Point, Florida. Please contact us to sell your vessel or to purchase one. Our close affilliation with the National Marine Institute makes AFC Yacht a prime choice for brokering "Bargain Sale" and donation vessels. Complementary analyses are available if you are considering selling your vessel for cash and a tax deduction. 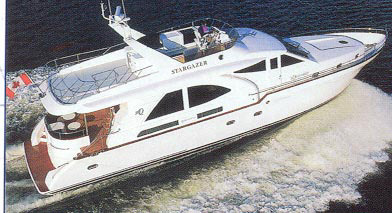 Call us at (954)788-8840 to discuss this alternative method of selling your boat or yacht!